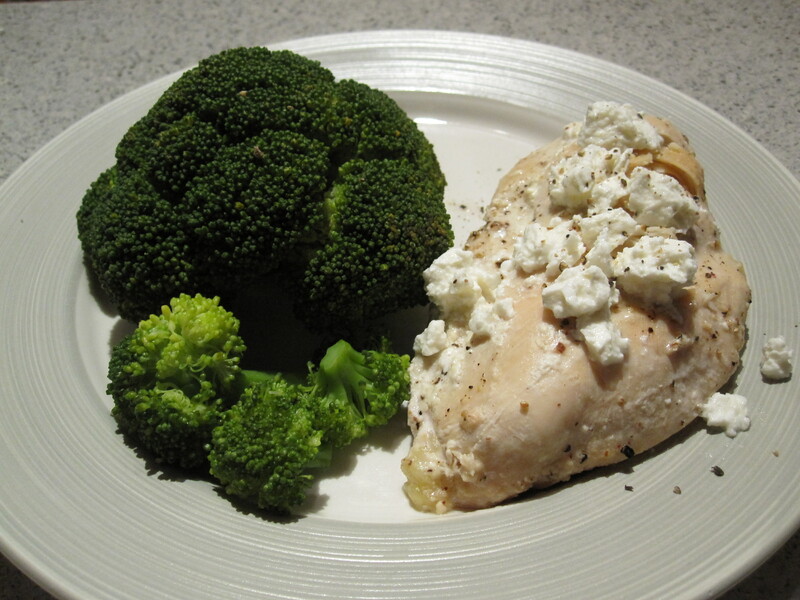 This entry was posted in Wine & Dine and tagged broccoli, chicken, feta, Greek, stuffed. Bookmark the permalink. 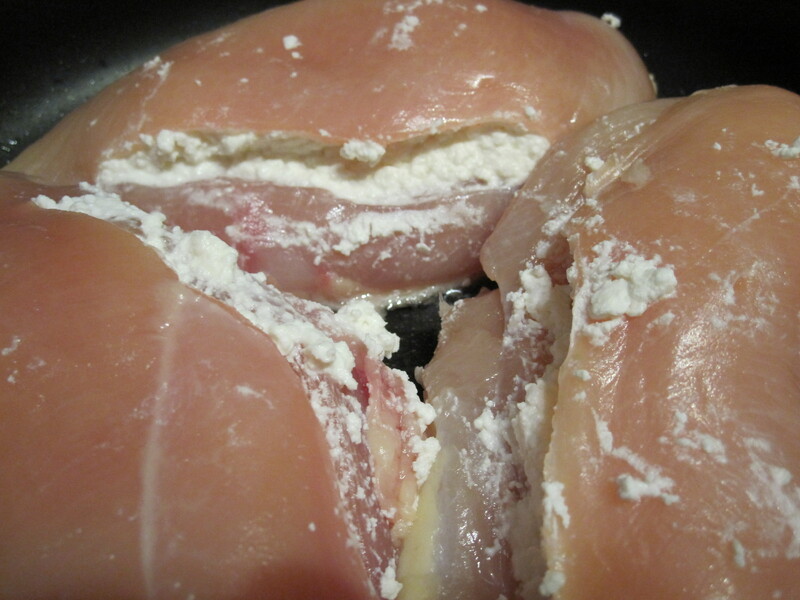 1 Response to Tasty Tuesdays: Cheese In Your Chicken?! I have also added fresh spinach to the feta to kick it up an extra notch (“I’m strong to the finish ’cause I eat my spinach . . . “). Love you!